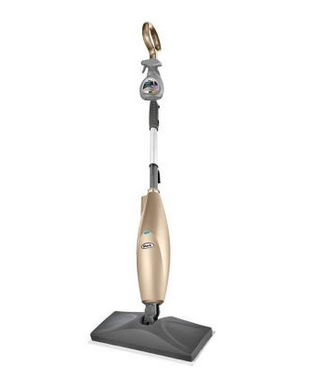 Make your savings a clean sweep with a daily deal on a Shark steam mop. Home improvement store Home Depot is offering the Shark Steam Cleaner Easy Spray Steam Mop DLX for $48 (regularly $79.99). This Shark steam mop is designed to clean and sanitize wood and hard floor surfaces. In addition to the mop itself, buyers will get two 10-ounce bottles of Steam Energized cleanser. Since this mop is Home Depot’s online exclusive Special Buy of the Day, you’ll be able to get this price only today, while supplies last. There is a limit of two per customer. Find this mop at Home Depot.